Citing the increasing pollution levels in the country, Eureka Forbes, expects its air purifier business to grow four times and do business worth 250 cr in the coming 3-4 years. 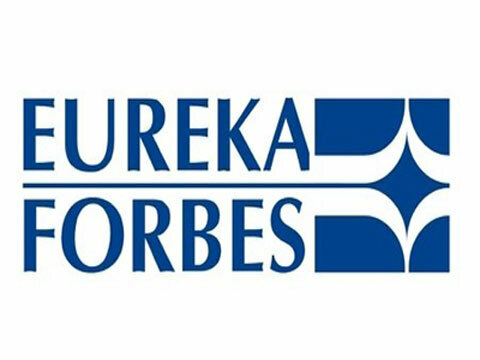 Though air purifier industry is still at a nascent stage in the country, but citing the exponentially increasing pollution in the metro cities of India, consumer durable firm, Eureka Forbes, expects its air purifier business to grow four times and do business worth 250 cr in the coming 3-4 years. “Eureka Forbes has over 50 per cent market share and because of the expertise and strength, which we have, I anticipate that we would retain the market leadership,” he added. He further said that the company, which has been in air purification business for close to 20 years, would retain its top position for the next 4 years. "We have been measuring the daily pollution of 18 cities from last 17 years... we used this data for the filters required for our range of air purifiers," he said. The Shapoorji Pallonji-owned company is also working aggressively to fully Indianise its manufacturing process of its air purifiers. "In maximum two years from now, you would see our products completely made in India including the components," he said. At present the company imports 50 per cent of the components and sells its purifiers at a price ranging between Rs 4,000 for cars and up to Rs 40,000 for larger rooms and houses. The Mumbai-based company sells its purifiers named Aeroguard through both online and offline routes and has also launched a specialised service brand Dr Aeroguard, which provides customised air purification services.